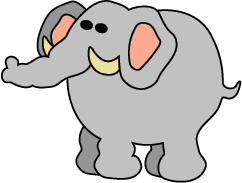 These quizzes are a fun way to test many aspects of your English — including vocabulary, grammar, idioms and spelling — as well as general knowledge. 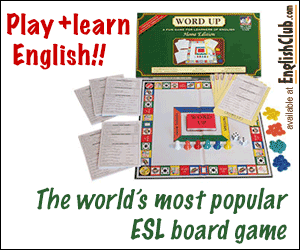 They’re based on the four questions categories in WORD UP™, the world’s most popular ESL board game. The world's #1 selling ESL board game! 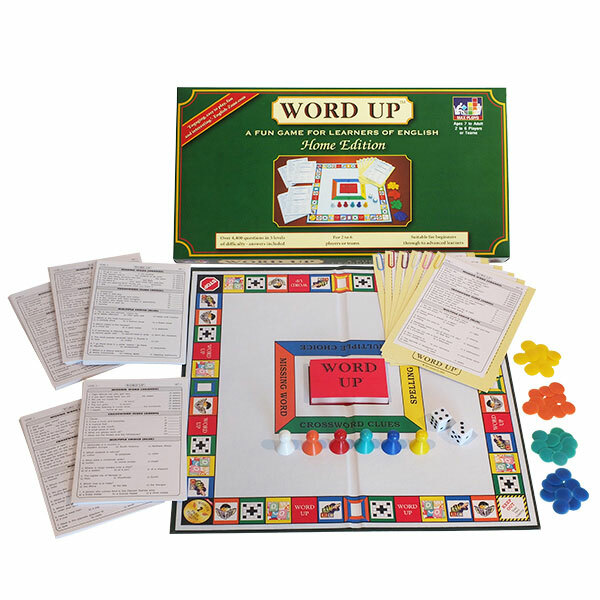 In a real game of WORD UP players move their player pieces around the WORD UP board and ask each other questions similar to those in the quizzes above. Players earn scoring tokens by correctly answering questions, and the player with the most tokens at the end of a game is the winner. Each player holds a WORD UP question sheet from which they read questions to another player as required. If you look at the question sheet below you’ll see some real WORD UP questions. The front of the sheet has the Missing Word, Crossword Clues and Multiple Choice questions and the back has the Spelling questions and all answers. 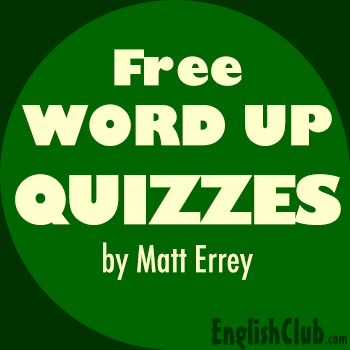 Each set of WORD UP contains over 4,400 questions on 160 different question sheets. This means you can play many times and never get the same question twice. 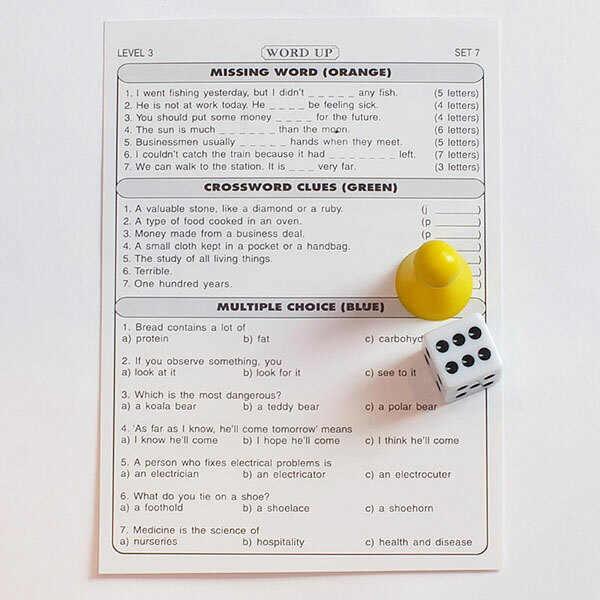 All the answers are included, so WORD UP can be played at home as well as in class. The game is great fun and highly educational. It allows learners to practise their reading, speaking, listening and spelling skills while at the same time improving their English vocabulary and grammar. 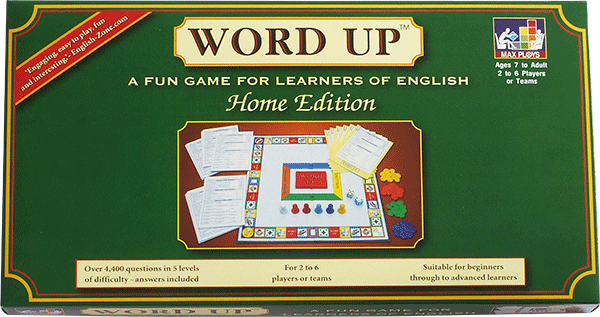 With WORD UP, it really is possible to have fun and learn English at the same time! 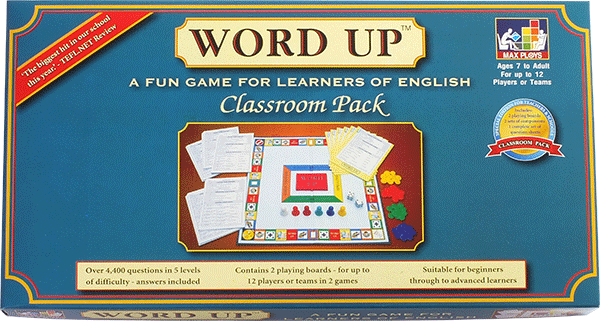 WORD UP is a board game for learners of English. The game is great fun and highly educational. 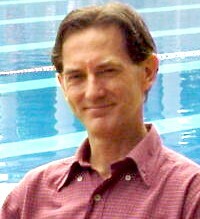 It was created by English teacher Matt Errey and is the world's most popular ESL board game, played at home and in schools and universities in over 120 countries.